The first batch of newly promoted grade 22 officers on Friday called on Prime Minister Nawaz Sharif. PM congratulated the officers on their elevations. During the meeting the PM said that the decision to elevate these officers was based on merit and transparency. The character, performance and conduct of officers were the sole criteria for promotions. 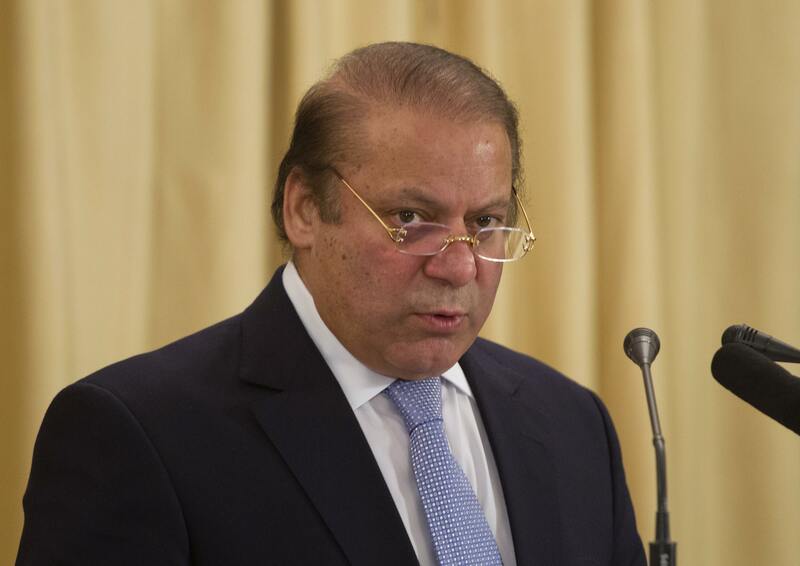 PM urged the officers that nation expects them to deliver in public interest. PM said that not only right decision making is very important and but quick decision making is as important. Civil service has a key role in development of Pakistan. We all are part of the same team and we have to work for the betterment of our country. what is the use of promoting these nonsense into 22 grades, since they always remain at govt disposal. No significant change is expected from these puppits.